Merchant Financing Leads provide business loan leads, UCC records, ACH leads and live transfer lead programs in the merchant funding industry. Merchant Financing Leads highly trained staff works closely with you to provide quality merchant cash advance leads and products that will ensure your success in the merchant financing industry. Our specialty lead and list programs include solutions for the following industries: Merchant Cash Advance industry, ACH Funding, Equipment Leasing and Financing, and Factoring and Receivable Financing. Our staff is available to assist you immediately by Phone or E-Mail. 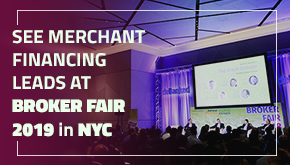 Merchant Financing Leads has earned its reputation in the merchant cash advance industry from the last several years and understands the challenges you face in marketing your business. Take the guess work out of obtaining new leads! Let Merchant Financing Leads do the hard work for you, and eliminate your risks. We constantly refresh our data of ACH leads who use ACH funding for the purpose of lending cash advances. We promise UCC lists/data at the lowest prices available in the industry. Utilize them in your telemarketing or direct mail campaigns to reap your desired profits. 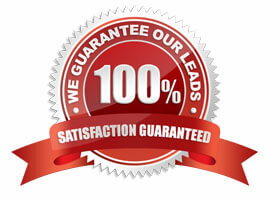 Our Guaranteed Live Transfer Leads are the industries’ number one solution for generating new customers. Use our unique live transfer program to get your phones ringing with inbound calls. Our specialists can guide you through the process and have you up and running with the most effective MCA leads data within one week. Your sales people will be excited and your office will be buzzing. Get them while they are hot! Slots are limited. Need data for your internal Marketing efforts? No problem! 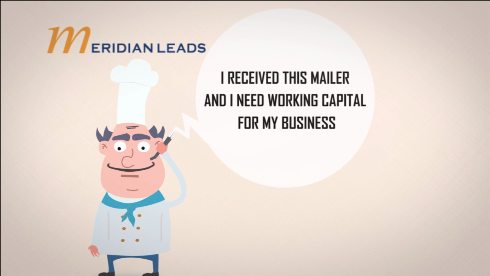 With our highly targeted cash advance mailing lists, you can reach out to business owners with your own custom strategy! All of our lists are updated monthly to ensure the most accurate information currently available. Our experienced team can help you with your list selection to help provide the highest quality leads for your campaign and successfully meet your business loan marketing needs. Contact us today for a free consultation! These are merchants who are interested in obtaining funding for their business and are checked for their credibility using our set criteria. The leads we provide are hunted using our strongly pitched direct mail campaigns, UCC lists and industry based partnerships. They are verified by our call centers and checked for the qualifying factors. Our data of promising ACH leads is constantly refreshed for keeping the records up-to-date. These are available at competitive prices to make your experience worth investing. Offering the best equipment leasing lead generation service we strive to connect you with prospective customers. This boosts your capability to pitch for higher sales. We deliver the leads with a quick turn-around-time because we understand how factoring shoppers look for quick responses in real time. The UCC records we provide are guaranteed to have an accuracy of 93% with contact information. These are extremely beneficial and outdo all other lists available in the industry. We guarantee the quality and accuracy of our data to 93%. If you purchase a list from us and have a higher percentage of disconnected numbers or undeliverable addresses we will replace them for free. Industry experts available to help guide your marketing efforts.